Technology devices and toys are a constant struggle these days for competing with children’s attention and time. As a parent, you want your child to play outside and be active, but learning how to step away from the screen can be a challenging task. It’s important to face this challenge head-on, and parents can benefit just as much as the kids when it comes to going outside for sports to avoid unhealthy indoor activities, such as watching too much television. The screens of technology can slow down a healthy lifestyle for a young athlete. Finding a balance is the solution to such a dilemma. Playing some old-fashioned sports on the green outside can end up being more fun than your child knows! Breathing in the fresh air and taking in the sun while running, jumping, and playing will bring a smile to anyone’s face! These children will surely be using technology as they grow, and as they become adults they will be using technology in their careers, along with everyday life, which is why it is important to learn early on to balance screen time while spending more time outside. 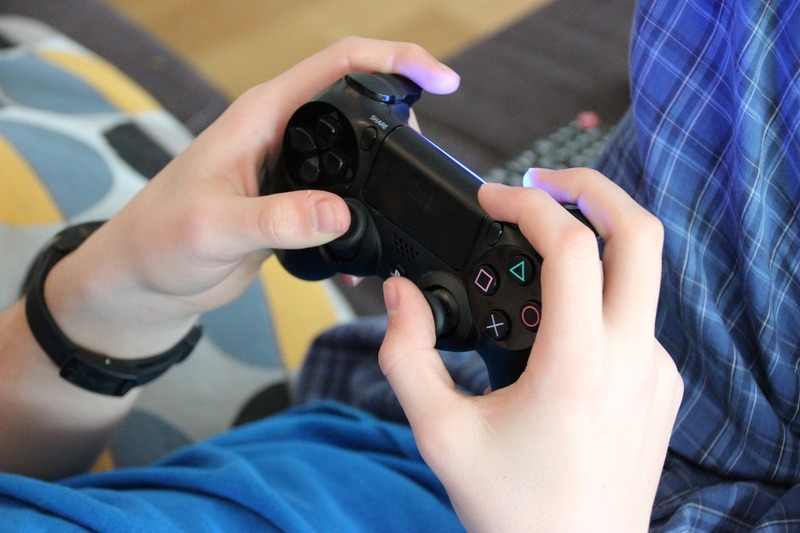 Balancing screen time has many positive effects that follow decreased use, such as battling diabetes, obesity, and many other diseases that can start at a young age. It is important that children remain active, get adequate sleep, and stay healthy. Gaining muscle and learning coordination are only the beginning of the skills your child can develop when leaving the screen behind. Outdoor old-fashioned sports can pave the way to keeping your child healthy physically, emotionally, and mentally. Some helpful tips to start out with more sports time over screen time begin with logging how much time is spent on each activity in your household, along with setting rules and time limits. Setting a time limit for each type of activity can increase awareness of exactly how active your child currently is and where some changes can be made. Getting the whole family involved encourages everyone to participate and can help with the transition towards a healthier introduction to sports. Enforce which times are set aside for outdoor activities and pick a new activity each week to keep your kids entertained. Basketball, baseball, soccer, hockey, mini golf, and backyard bowling are just a few old-fashioned sports that can all be played outside where everyone can have fun playing. 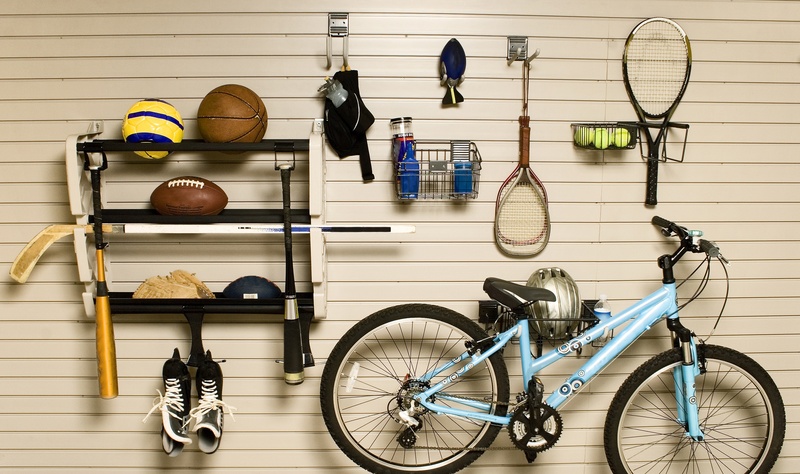 Have sports equipment easily accessible to your child, and buy equipment that can grow along with them. If the equipment can grow with your child, then it will be easier to adapt to new sports and skills through the aging process. Pick fun colors for equipment, and let your child pick out what sizes and shapes they would like to play with when it comes to picking out balls, bats, and all other accessories. This will make outdoor sports more engaging and personalized. Giving your child a way to make their sports play unique will build skills in decision-making and can give a sense of belonging. If your child is not yet part of a team, try decorating your own jerseys with nicknames and family logos. These activities will give a sense of involvement and remember to keep the choices fun for any age. Practice making the sport a reward, to increase the importance of the activity over other activities. 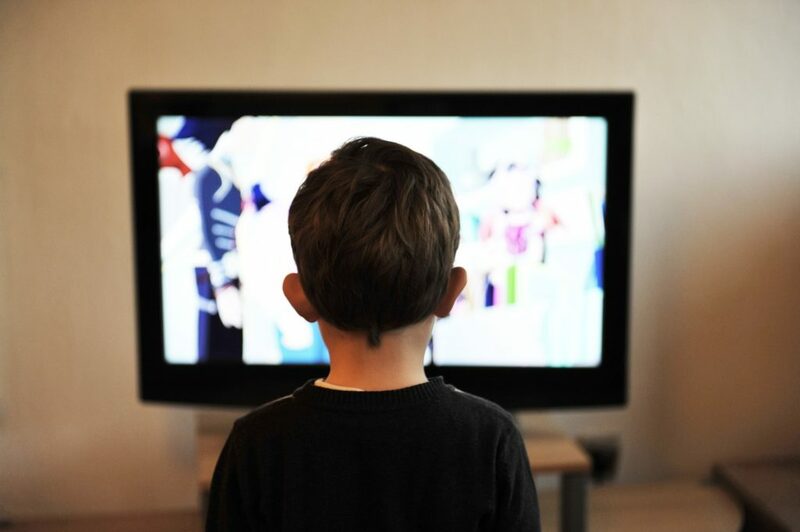 Don’t let the television become the focus in your household’s daily routine. 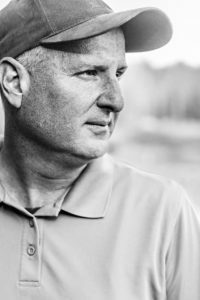 Talk about the star athletes that play the current sport, focusing on teaching about the history of the sport your family is playing. 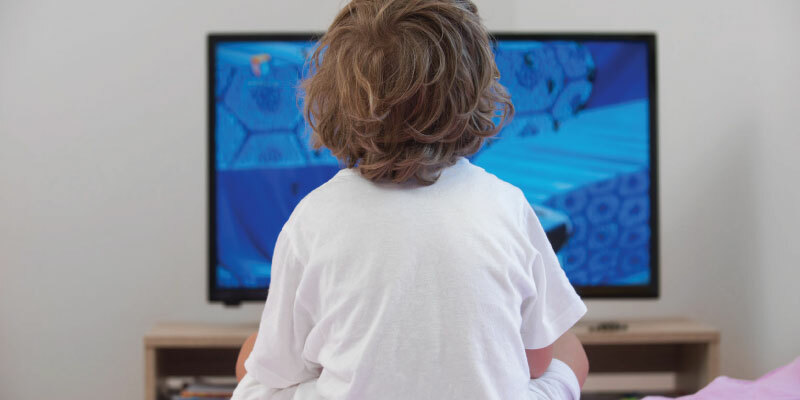 Decreasing screen time to a maximum of one and a half hours, or less, a day can have physical and psychological benefits that your child can’t get from staring at a screen indoors. Sports don’t only combat childhood obesity but can also increase your child’s self-awareness and expose them to the benefits of nature. Playing outdoors removes the restrictions that come with being inside and enclosed while providing a unique natural environment. Experiencing different types of terrain can make a sport more challenging, which, in return, will help build a variation of skills as kids learn to overcome an obstacle or approach a task in a different manner to reach their goal. Having an active lifestyle when your child is young can reduce their chances of developing an introvertive personality. A child who plays sports at a younger age is more likely to continue playing sports as they grow and develop healthier personality traits with an increase in tendency to favor activity over idle time. A young athlete is more likely to hold themselves accountable and follow instructions through constructive criticism. Not to mention, everyone will enjoy playing games together because, ultimately, sports are games with a side of healthy competition. Outdoor sports, games, and activities are easily accessible and always available with imagination and innovation. Start playing outside right in your backyard or at your local park, there’s nothing holding your child back!